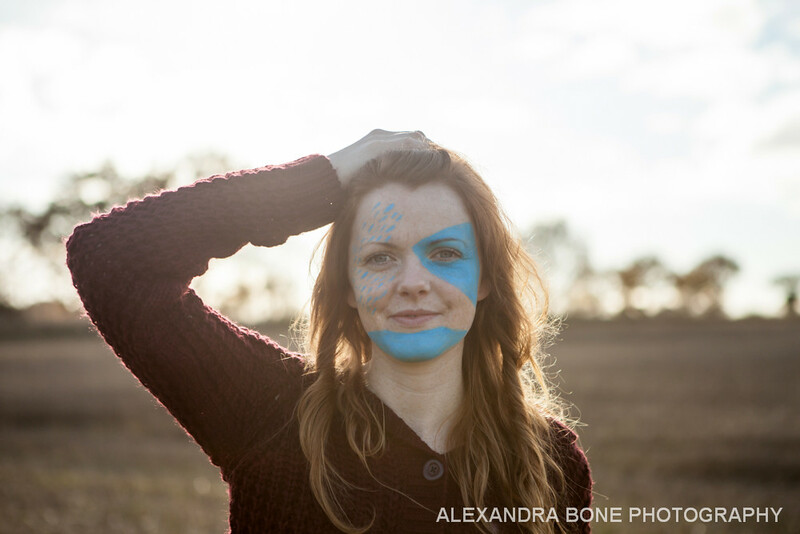 I've been lucky enough to do some more work with the amazing folk and roots singer and songwriter Jess Morgan recently. The follow up to her last album 'Aye Me' is due out in April 2014 and will be called 'Langa Langa'. Keep an eye out on Jess' website and twitter for further details about the upcoming release and tour dates. Here's a photo and video from our session.